The 2008 Lessona is a serious, serious wine endowed with superb depth and textural richness. Today the tannins are a bit firm, and the wine is, of course, very young, but there is no denying the sheer finesse and pedigree of what is in the glass. 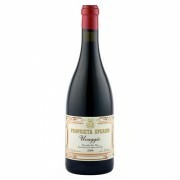 Juicy dark cherries, plums, graphite, mint and sweet .. Very pretty, cool, herbal red fruit nose. 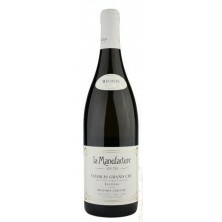 On the palate that coolness is translated in quite high acidity. Looks a little short and a little astringent on the finish. 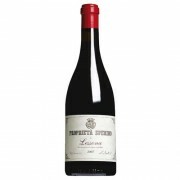 The owner, Paolo de Marchi, is one of Italy's most respected winemarkers, and his reputation has been established here in the hear..